Ready to rumble? It’s time for the Battle of the Beauty Subs August edition. Every month Birchbox provides a curated box of beauty, grooming, and/or lifestyle samples for $10/month. You can either pick 2/5 samples per month or choose a guest editor box with all products chosen by the guest editor. They also have a point system that translates to cash for purchases online or at the Birchbox store. A beauty profile questionnaire is available to better suite your interests. Birchbox tends to send higher end products so they rarely include full-size items. Birchbox can be purchased yearly or gifted. You can subscribe to Birchbox here. 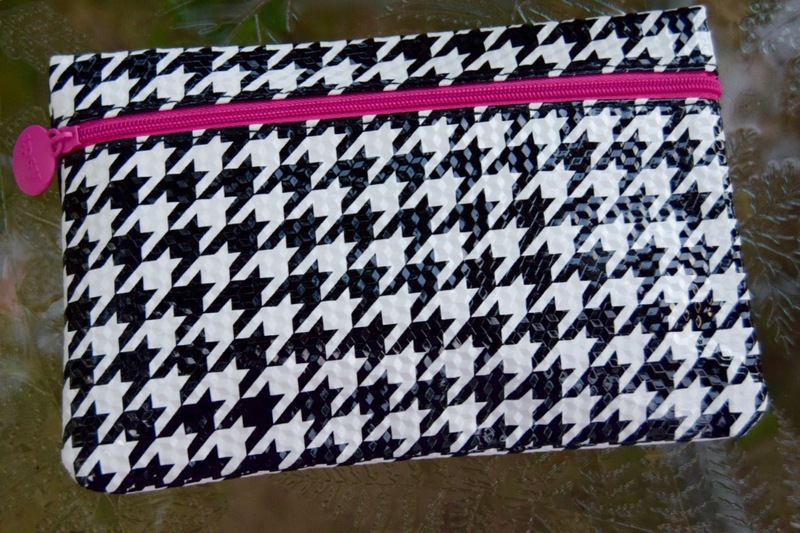 Every month Ipsy provides 5 full-size or deluxe sample products in a cute little travel size makeup bag for $10/month. Ipsy focuses mostly on makeup with the occasional hair/skin product. They also provide a beauty quiz to tailor your needs. There is a wait list but they provide opportunities to skip it. Ipsy will send some drugstore brands but they include full-size items more frequently. It can be purchased yearly, but due to the wait list it cannot be gifted. You can subscribe to Ipsy here. 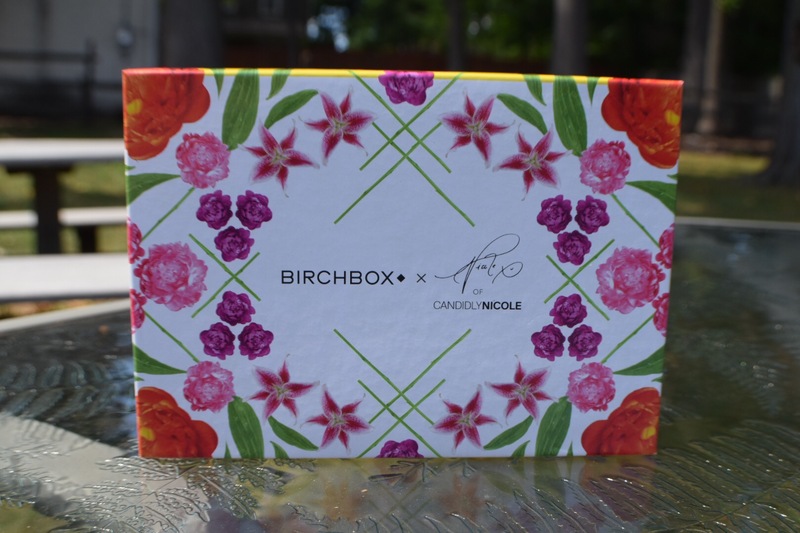 Birchbox is the winner without a doubt, this month was really easy for me to decide. As you can see I clearly received more full-size products from Ipsy this month, unfortunately bigger isn’t always better. 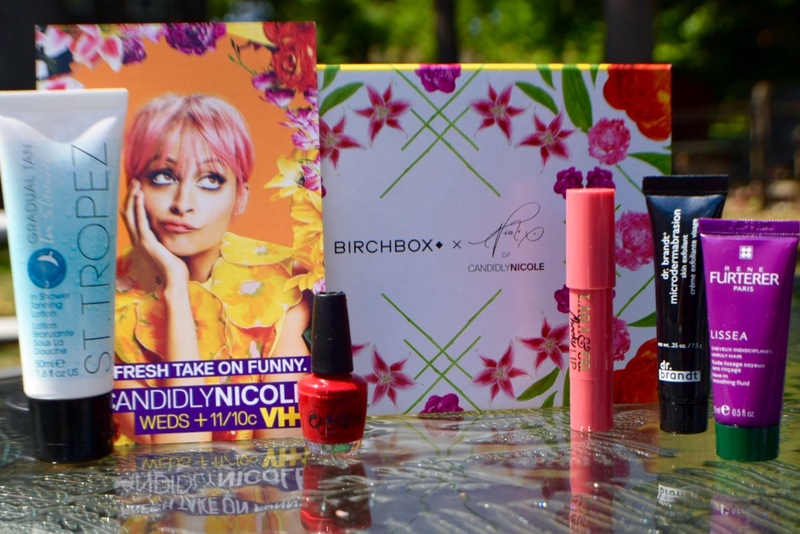 This was the first month that I opted for the Guest Editor’s Box with Birchbox and the editor was Nicole Richie from Candidly Nicole. I am so happy I went with the Nicole box because I knew exactly what I was getting and I love every single product I received. Kudos to Nicole for picking amazing products! Hope you enjoyed his post. I would love to hear what you got in your bags/boxes. I agree. I think what you got in your birchbox looks great! Ipsy really hasn’t excited me in a while. I don’t hate what they give me. I just don’t get excited about it.